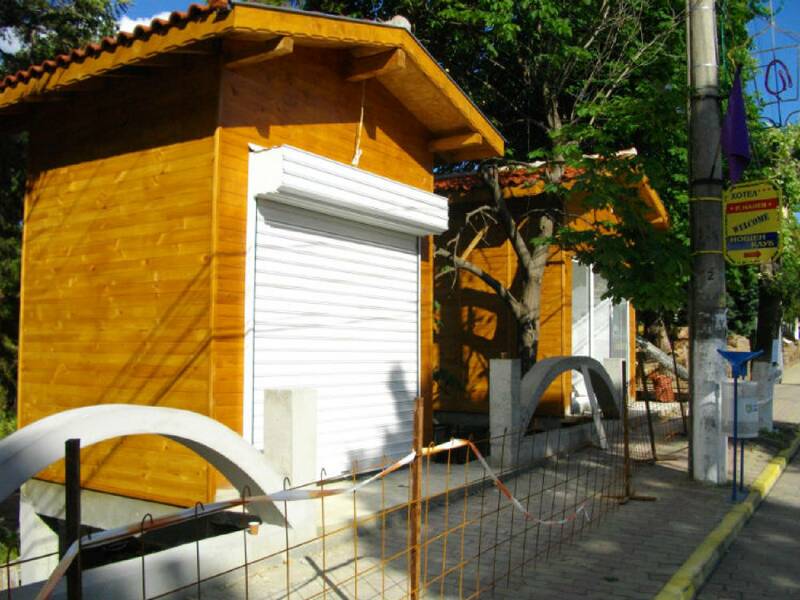 Security roller shutters from Neotrade 12 can be used for garage doors and shop windows. 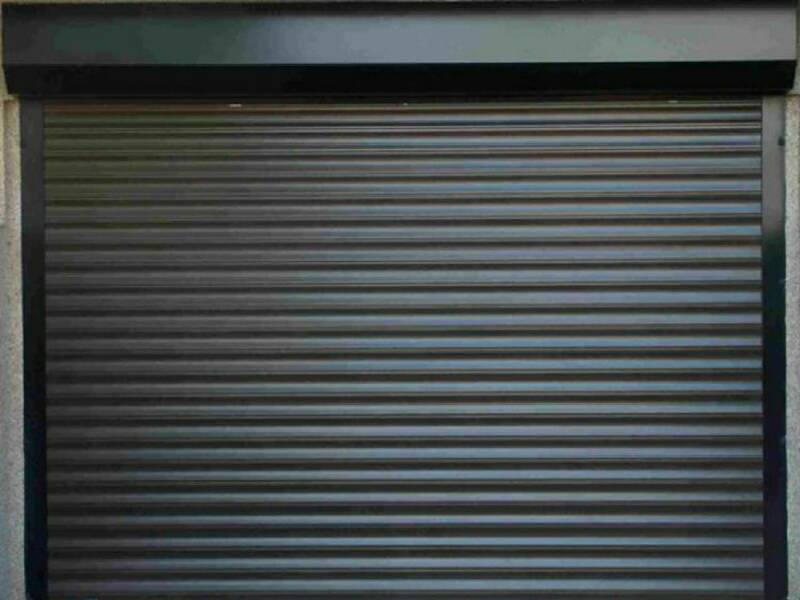 The elements of roller shutters can be solid or perforated which is suitable for shops. They are painted and are resistant to weathering. They can be manually operated or with electric motor with a remote control. The locking is mechanical and multipoint. 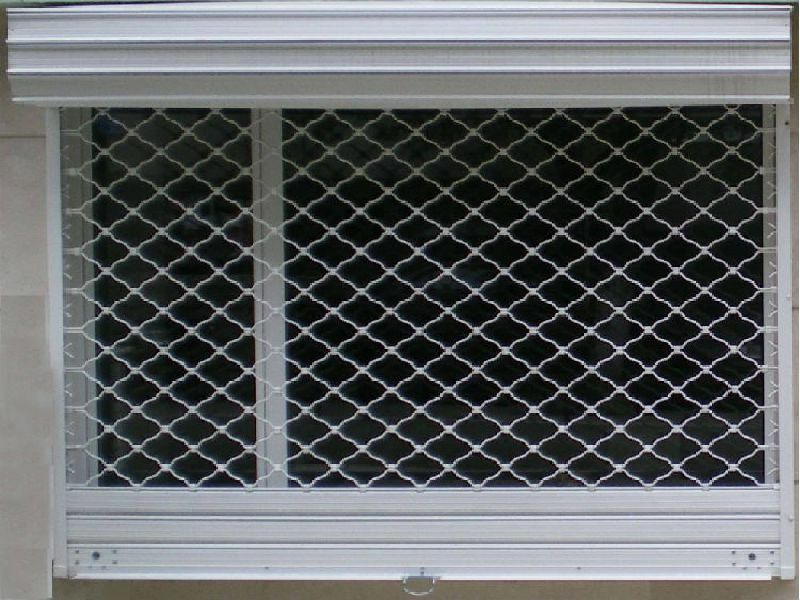 armourshield roller grilles made of 8 mm. steel bars. 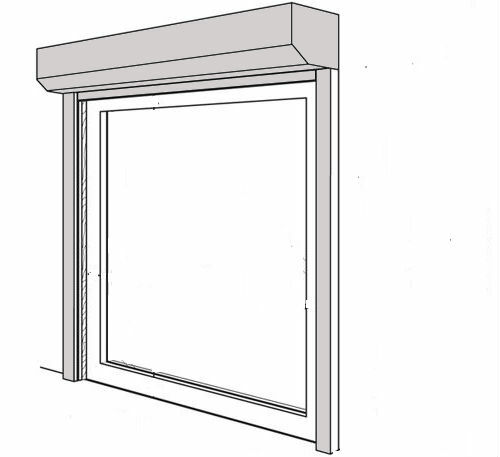 They provide high protection and allow better visibility of commercial areas. from standard solid profile, with a width of 105 mm. security shutters of aluminium profiles with polyurethane filling. Steel profiles with small and large perforations can also be used.